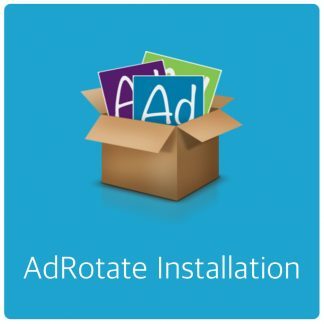 AdRotate is one of the most popular Advertisement plugins for WordPress. 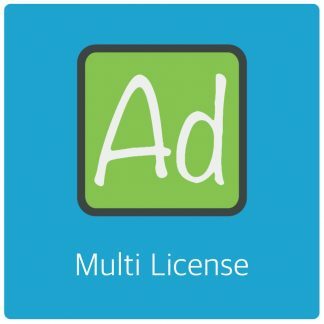 Trusted by hundreds of advertising companies and many thousands of individual users around the world. See how AdRotate Professional can improve your advert management. The easiest and most compatible migration tool for AdRotate and AdRotate Pro. 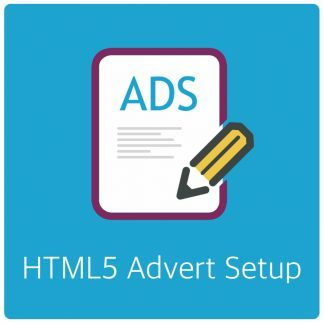 Transfer all your adverts and compatible settings from one of the many supported advertising plugins to AdRotate in minutes. Keep your website analytics such as Google Analytics or Piwik Analytics free from referral spam with Analytics Spam Blocker. Easily report new domains from your dashboard and get updated referral spam lists daily. Stop bots from registering fake accounts with a easy to maintain blacklist. Add human friendly security questions to registration and comment forms. Protect your WordPress pages as well as WooCommerce registration and ordering process. Have you always wanted an attractive online presence other than Facebook, LinkedIn or some blog on a blogging service? You’ve probably thought about it. Most people will benefit from having a good looking profile website built in HTML5/CSS. You can use your website on job interviews or use it as a business card for your business associates, friends and colleagues. 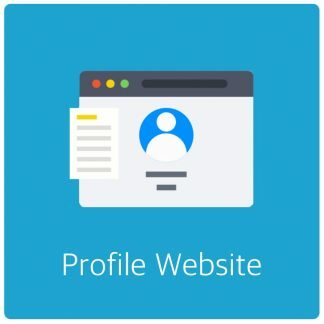 Profile websites are useful to support your social media, and add that extra ‘oomph’ to your online presence. Take a look at the options. Easily schedule events with a countdown timer. One of the first time management plugins for WordPress. WooCommerce payment gateway for the Rabobank Omnikassa payment system. Supporting all payment gateways from OmniKassa. WooCommerce payment gateway for the Merchant E-Solutions payment system to accept Credit Cards. Fair tax calculations for world wide customers using WooCommerce.